The quiz of last week was maybe a bit too easy for you. Lots of people scored 5 points. This week is a bit more difficult. I can also proudly announce you one of the previous monthly winners. Kenneth from Denmark won a previous month. There were many people who scored all points and he was picked as lucky one. Congratulations, Kenneth. 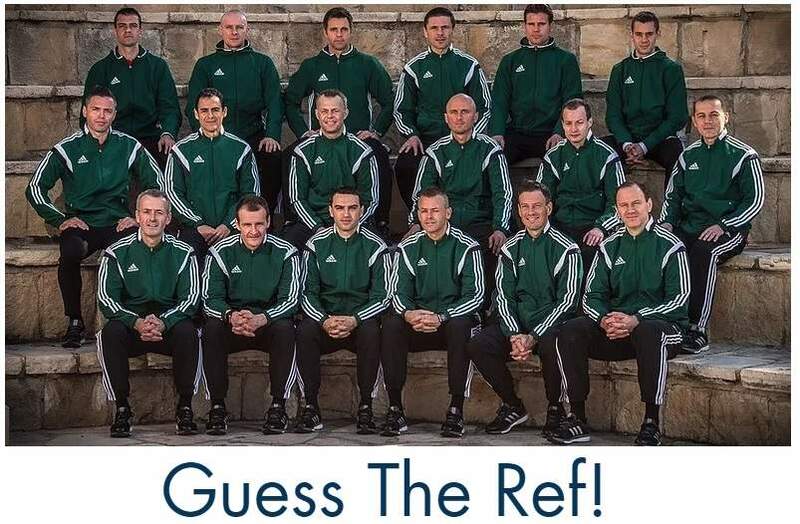 Enjoy your refereeing goodies from Refsworld UK, who gave this stuff away for free. Much appreciated. 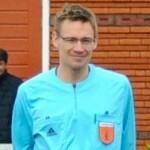 Kenneth (from Denmark) is one of the monthly winners of the LOTG Quiz and got some refereeing goodies from Refsworld UK. Congratulations!